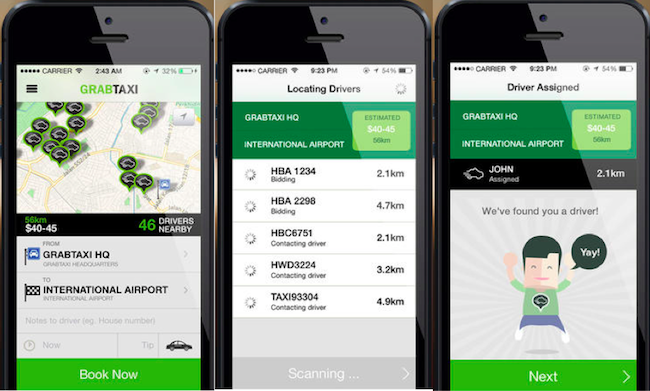 Taxi booking app GrabTaxi is giving new S'pore users a free taxi ride on 9th of June! GrabTaxi, one of Singapore’s leading taxi booking app, has a good news to everyone. To thank their users, GrabTaxi Singapore is having a ‘GrabTaxiRide Day’ for all new GrabTaxi users in Singapore. They can book a ride with GrabTaxi Singapore on 9th June 2014 and get a free taxi ride (capped at $15) using the promo code GRABTAXIRIDE. For existing GrabTaxi users, like myself, there will also be attractive prizes to be won when we make taxi bookings in June. These upcoming promotions will be announced on the GrabTaxi Singapore Facebook page. 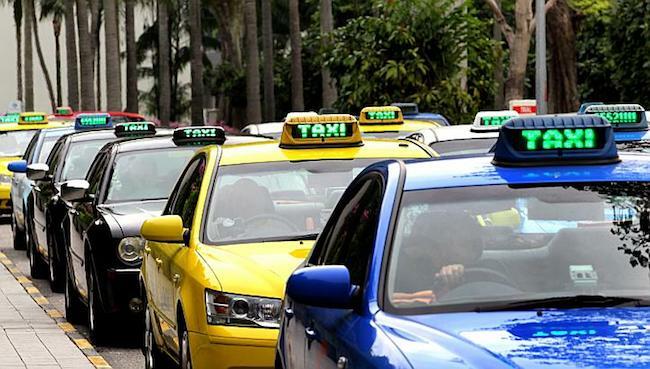 Earlier last week, I also wrote that third party taxi booking apps such as GrabTaxi are giving taxi operators a run for their money, simply because there are more and more taxi drivers using them to accept taxi booking requests in Singapore. Other than Singapore, GrabTaxi also works with the existing taxi ecosystem in the countries it is operating in – Malaysia, the Philippines, Thailand, and Vietnam – to help taxi drivers enter the new economy while using the latest mobile technologies to make taxi rides safer and more efficient than before. More than 20,000 taxi drivers have registered with GrabTaxi and the company estimates that one in two active taxi drivers in the region will be on the GrabTaxi network by the end of 2015. According to the company, currently, there are more than 250,000 passengers across 15 cities who use the app at least once per month to hail a taxi. Most recently too, GrabTaxi launched a complementary limousine service called GrabCar in several markets. This premium service helps the GrabTaxi network reach even further into each market by giving passengers the opportunity to book both taxis and limousines through one mobile app. The GrabTaxi app has been downloaded onto more than 1.2 million mobile devices in over 15 cities in the region and last month they experienced a 38 percent increase in the number of rides on the GrabTaxi network.